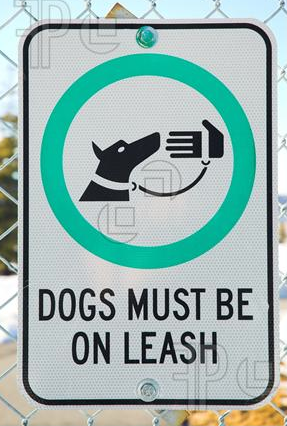 As a child I had the idealistic belief that no dog should ever be leashed; that dogs deserve respect and freedom, while leashes are a barbaric form of enslavement. Ok I was a bit dramatic as a child. But I am both proud and ashamed to admit that I actually put this philosophy to the test with the first dog I ever rescued and raised entirely on my own, as a young adult. Racer, an English Lurcher, followed me across two continents and over half the United States never once wearing a leash. Reckless, irresponsible, dangerous, and illegal – I know. But boy did we develop a mutual bond of trust, respect, and understanding. We could read each other’s body language like a children’s book. Racer could understand complete English sentences, and would obey my slightest nuances of direction. He died from cancer – not from a car – at age 14 (old for a sighthound), having run free in the park (and in the streets) just the day before. I used to naively and somewhat pretentiously believe there was a “best” collar to use for all dogs; one that was kindest, most respectful, and conducive of doggy freedom while promoting maximal obedience. However, after training hundreds of different dogs of all sizes, breeds, temperaments, and with every variety of behavioral issue, I’ve humbly learned that pretty much every tool has its place and its use. 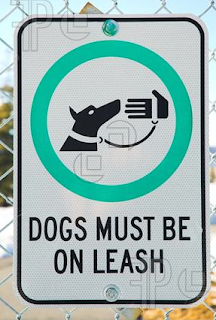 For the most part, each collar or leash system is uniquely helpful in certain situations. My next set of postings will be installments in a multipart series comprising my own opinions (you could call them “reviews” I guess) on the various available collar systems. There will probably be eight installments but this number is subject to change without further notice. Each posting will cover one collar and explain what I see as its pros, its cons, and overall when and for what types of dogs I recommend it or warn against it. Although, as I mentioned, I believe every tool has its place, I will be leading up to what I recommend as the best all-around collar for most dogs in most situations. I should also add that these are all my own opinions as an experienced dog owner and professional trainer, intended solely to help dogs snd their owners, and although brands will be mentioned I’m not endorsed by or in any way linked to any of them. Any comments, anything I miss or forget, or just to weigh in your own opinion, please add a comment or drop me a personal note.